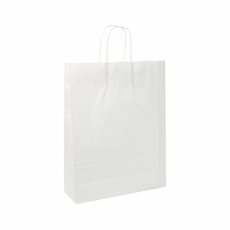 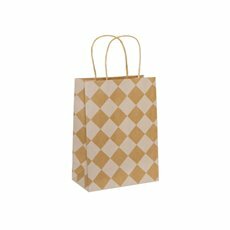 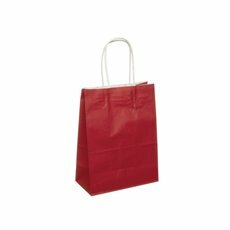 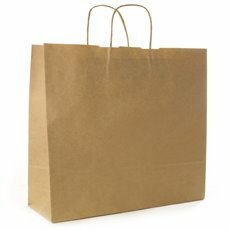 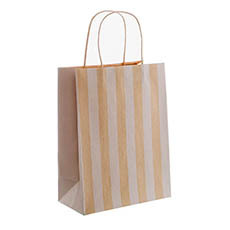 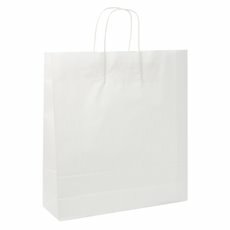 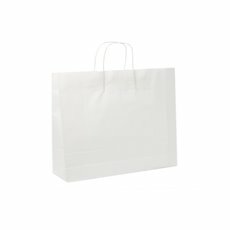 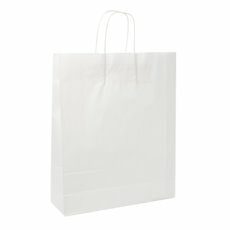 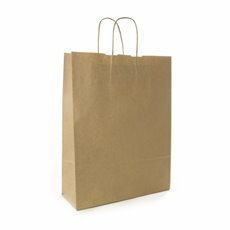 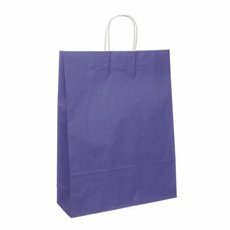 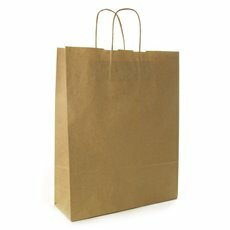 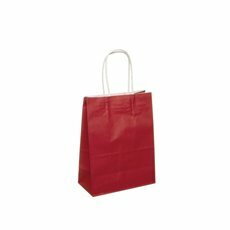 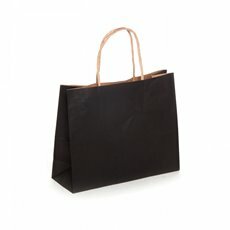 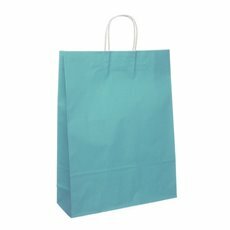 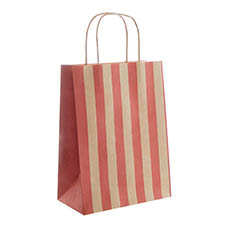 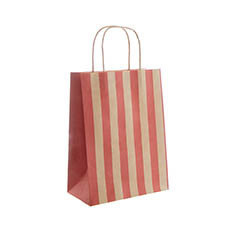 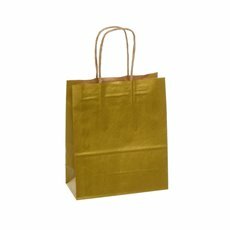 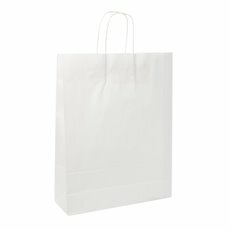 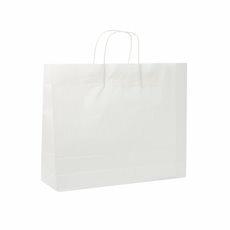 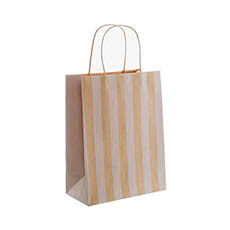 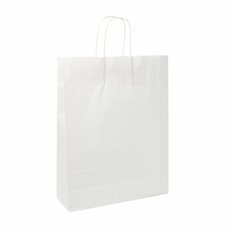 All our wholesale paper bags and gift bags are great for packaging gifts for your guests at parties and special events. 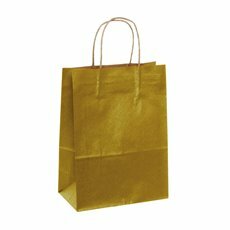 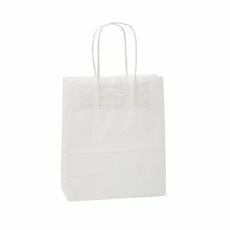 Shop a variety of paper gift bags available in different sizes and colours to help you present your goodies in style. 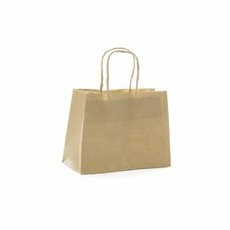 We have simple white and brown paper bags for a traditional look which can be paired with our ribbon and bows for simple gift giving or go with more colourful options including greens, blues and purples. 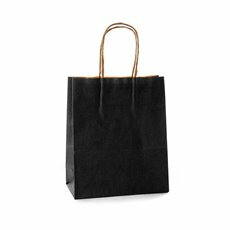 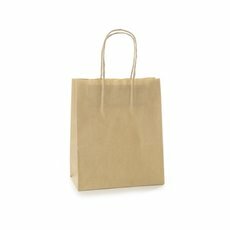 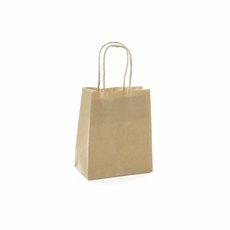 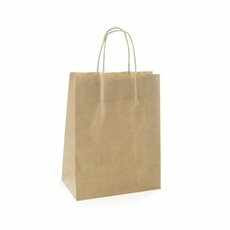 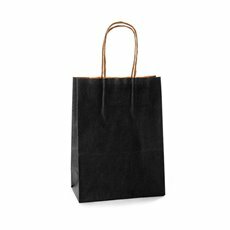 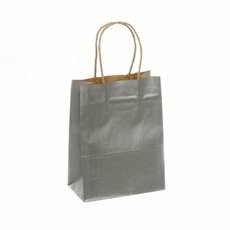 Toss away your plastic bags for the shopping run and pack heavy gifts and items in our kraft paper bags with handles for an environmentally friendly alternative. 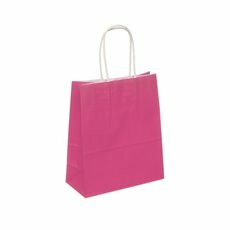 We also stock a range of reusable shopping bags perfect for those of you looking to make a difference. 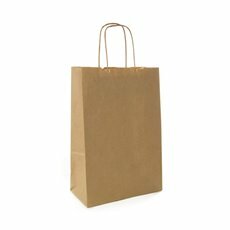 For more Kraft options, we also stock Kraft paper rolls and brown Kraft paper for rustic gift wrapping designs. Shop our entire collection of wholesale gift bags and wholesale gift packaging products available across Australia and delivered to all major cities.